During the Month of December! We have a very festive holiday calendar of events for the entire month of December! The celebration and festivities end on January 1, 2013, so you still have time! 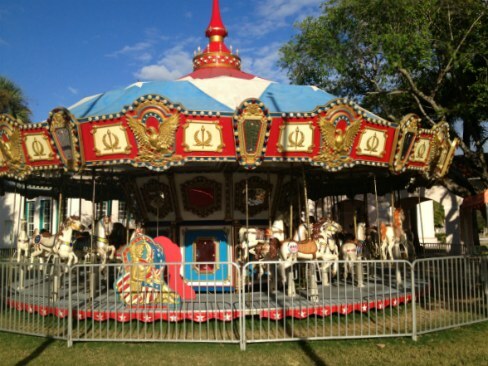 If you haven't been to Old School Square yet to take your Christmas tree tour, or have a twirl on the ice skating rink with the kids, or your spin on the holiday carousel you still can this weekend and up through January 1, 2013. 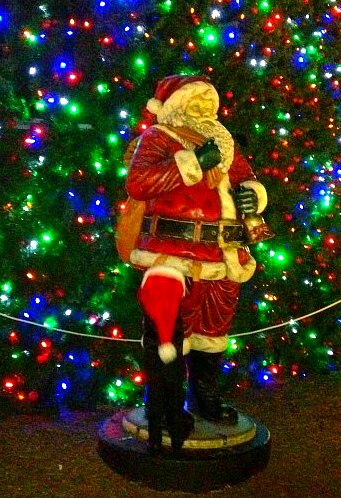 Visit my Christmas in Delray Beach page to see all the holiday festivities celebrating Christmas in downtown Delray. And visit my Calendar of Events page for December to see each item listed by the date. 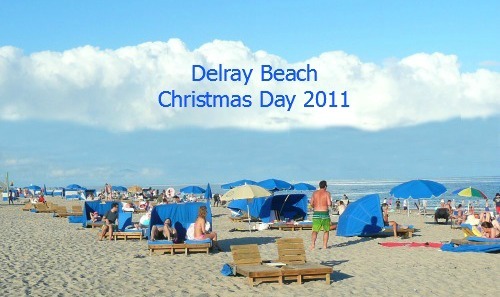 I'm working on an eBook (PDF format) all about the Christmas Story of Christmas in Delray Beach! If you want to be sure to be one of the first to be notified when it's released, then be sure you stay subscribed to my newsletter! My subscriber list will be the very first to receive this special release! December Weather in Florida is Fabulous, Warm and Sunny! Want some? Everyone loves a warm and sunny Christmas in Florida!!! December weather in Florida boasts a sunny high temperature of 76 degrees! Our Christmas Tree Really IS Famous! Our Christmas Tree Made the Top 10 List in USA! Thank you to Decoist (a blog on interior design and architecture), who recognized our Famous 100-Foot Christmas Tree as one of the Top 10 Most Amazing Christmas Trees in the U.S. It was listed 5th on the list, only to be topped by the likes of the Rockefeller Center Tree in NYC, the National Christmas Tree in Washing, DC, the U.S. Capitol Christmas Tree in Washington, DC, and the Coeur d'Alene Resort Tree in Idaho. 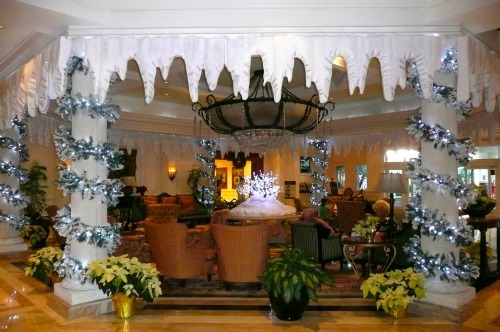 You can read all about Christmas events in Delray Beach right here. Have a comment? Email me! 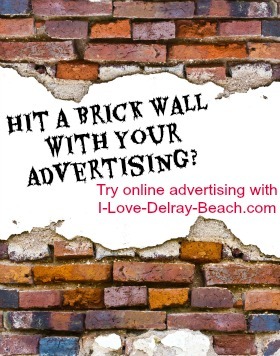 Want to advertise on I-Love-Delray-Beach.com?